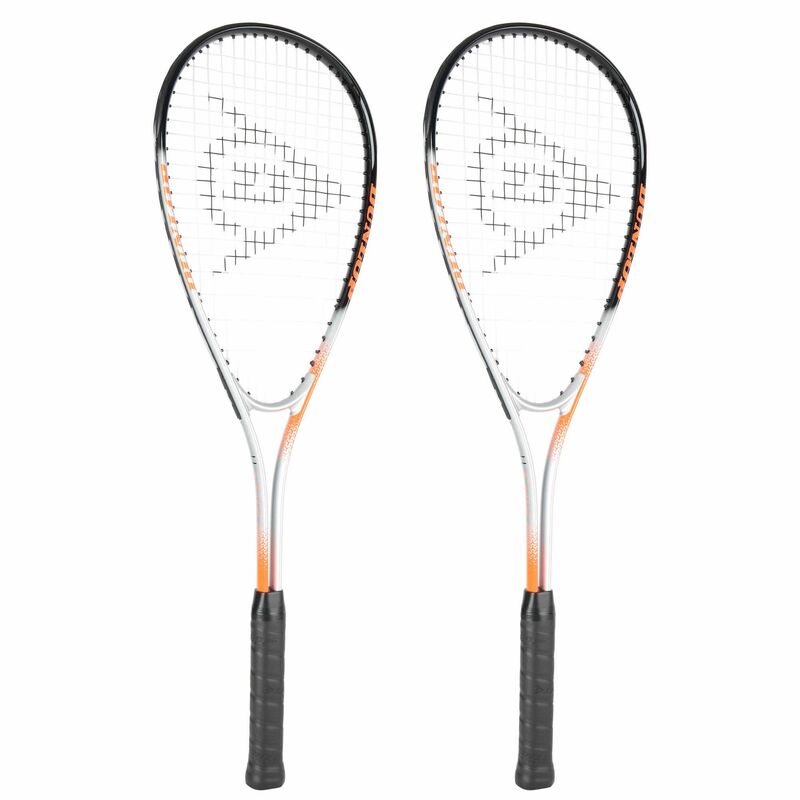 The Dunlop Hyper Ti double pack comprises of two squash rackets designed for those who are new to the game. These head light balanced rackets guarantee easy handling, add more power to your shots thanks to a heavier weight (195g) and feature a twin beam to deliver a faster swing. They have an oversized 77.5in2 (500cm2) head for great power potential and offer a 14x19 string pattern. 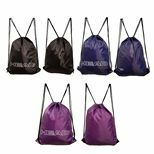 The rackets are suitable for developing on-court skills and come with 3/4 covers for protection. for submitting product information about Dunlop Hyper Ti Squash Racket Double Pack We aim to answer all questions within 2-3 days. 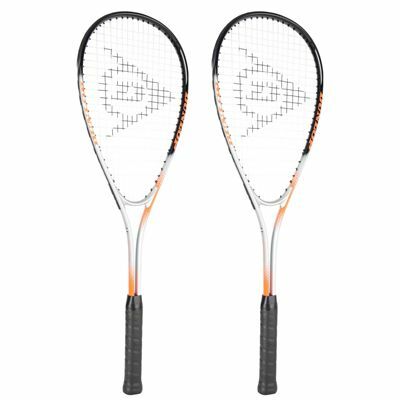 for submitting product information about Dunlop Hyper Ti Squash Racket Double Pack. We aim to answer all questions within 2-3 days. If you provided your name and email address, we will email you as soon as the answer is published. 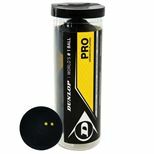 for submitting product review about Dunlop Hyper Ti Squash Racket Double Pack.